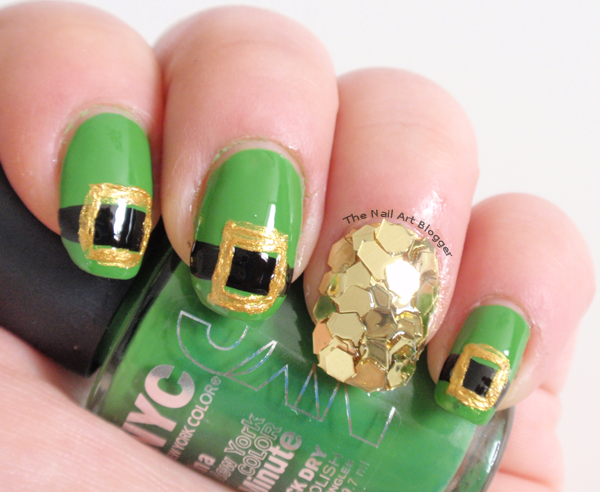 Today I have a photo tutorial for you. Or as more commonly known: a pictorial. 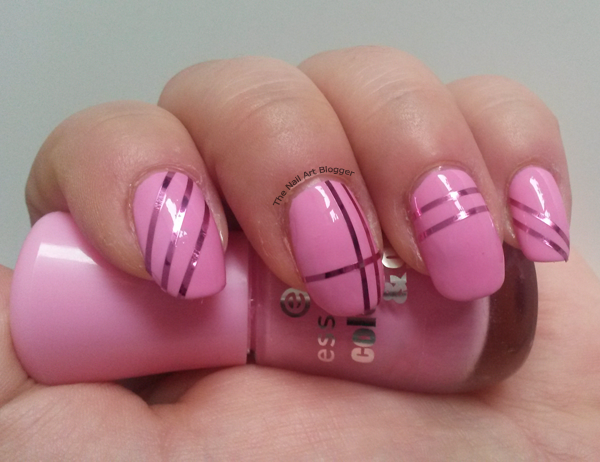 I love chevron nail designs, and I find myself quite often browsing through google images and pinterest looking through the different designs that people come up with using the simple zig-zag lines. At the end of last year I bought me craft scissors to make decals myself, but because I discovered it doesn't cut through plastic, I put it aside and tried to find pre-made chevron stickers. No success with that. There’s only one seller on ebay who sells it at an affordable price, but they don’t ship to the Netherlands. So I just gave up. 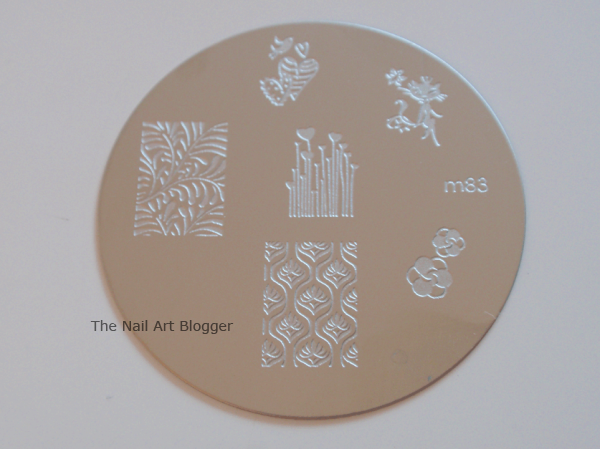 The other day I was testing a new stamping plate (a review of that will come soon), and I did the testing by painting small rectangles on a piece of paper covered with scotch tape. The next day I pick up one of the polish rectangles, and I think of testing the craft scissors on it, and it worked! So today I made my chevron decals and I must say I am so happy about it that I decided to make it into a tutorial. A couple of days ago I did the Nail Polish Challenge group's theme "metallic taping", and while I thought there was going to be a lot of silver, I ended up with pink, and kept it simple. And today I decided to share here as well. 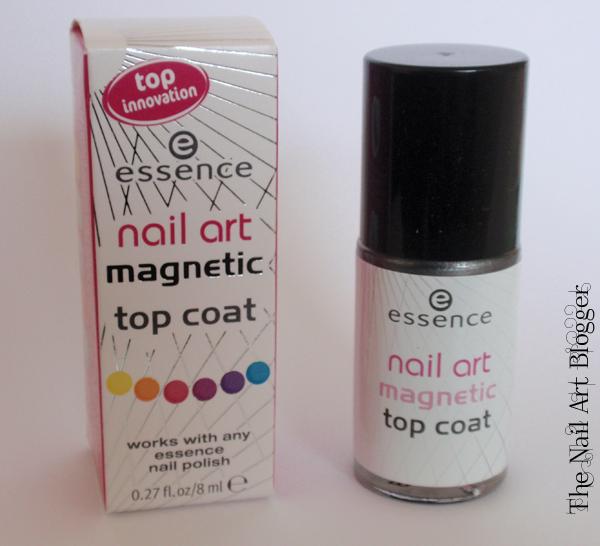 While this blog is exclusively nail art oriented, I couldn't pass the chance to share an amazing discovery for me. 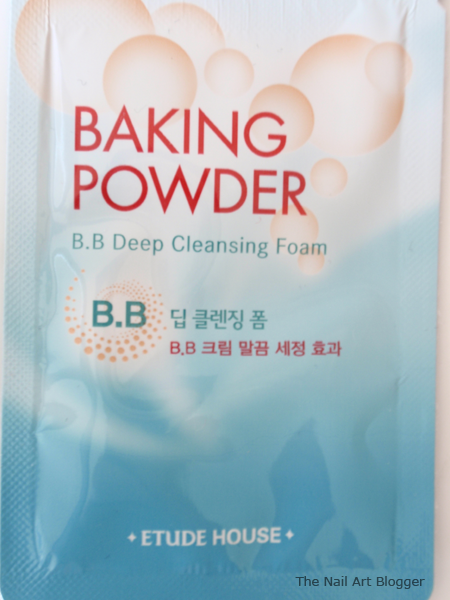 The Etude House Baking Powder BB Deep Cleansing Foam. Yes, you read that right, baking powder. I got a sample pack from my bestie after she came back from a visit to Seoul, South Korea. At first I was confused about the baking powder part, but I was hooked after the first time of using it. What do you do when you’re the kind of person who wants to try a certain nail polish and already have your non dominant hand already painted? Yep. Paint your dominant hand. 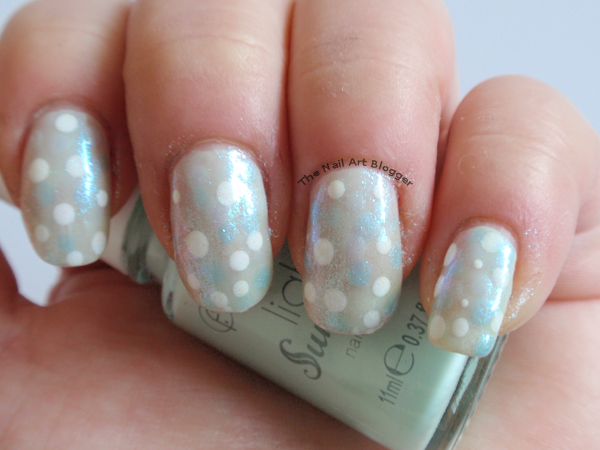 If you’re skilled at painting your nails on both hands flawlessly, I congratulate you. I often fail at achieving a similar look on both hands. My non-dominant hand is so shaky that I barely get anything done with it. And when I do, it’s a miracle! 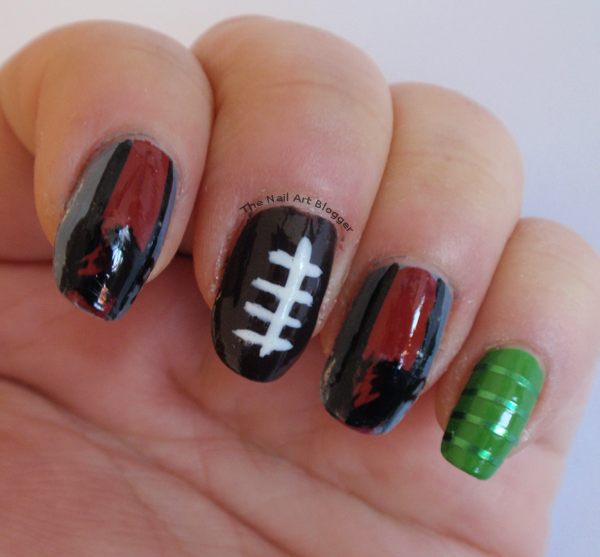 Just like today’s nail art, which I have done using my non-dominant hand. It’s a miracle! 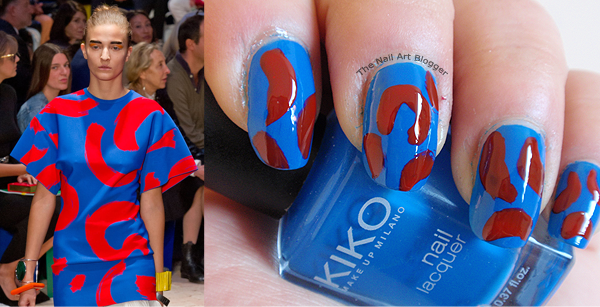 I love browsing through photos of fashion inspired nail art. So, yesterday after I was done studying for the day, I went on an inspiration hunt. And ended up with a nice and simple dress from Tommy Hilfiger's Spring 2014 collection.